A WORLD OF MAGIC, LOVE, AND BETRAYAL . . .
Celia Montrose has been trained to deal with any emergency—except being thrust into another world. Nothing has prepared her for meeting the Viking descendants of the lost Vinland colony, or coping with kidnapping, murder, and magic. BOOK ONE OF THE VINLANDERS’ SAGA. “A great tale of adventure and romance, beautifully imagined and deeply engaging from beginning to end!” ~Diana Gabaldon, bestselling author of Outlander, An Echo In the Bone, and the Lord John Grey series. ~ Jill Knowles, author of Concubine, and A Pirate’s Primer. LOVE, SECRETS, AND FORBIDDEN MAGIC . . .
~Caroline Mickelson, author of From Mangia to Murder, and Witch Weigh. 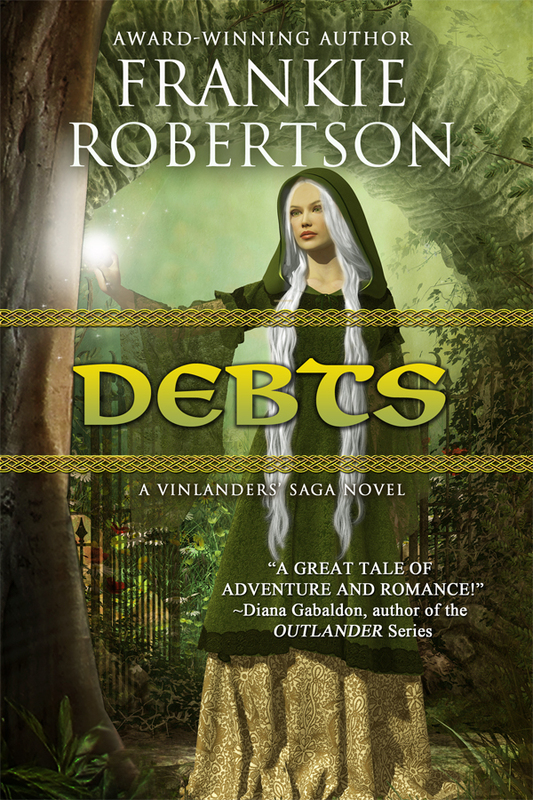 DEBTS is Book Three in the Vinlanders’ Saga series. 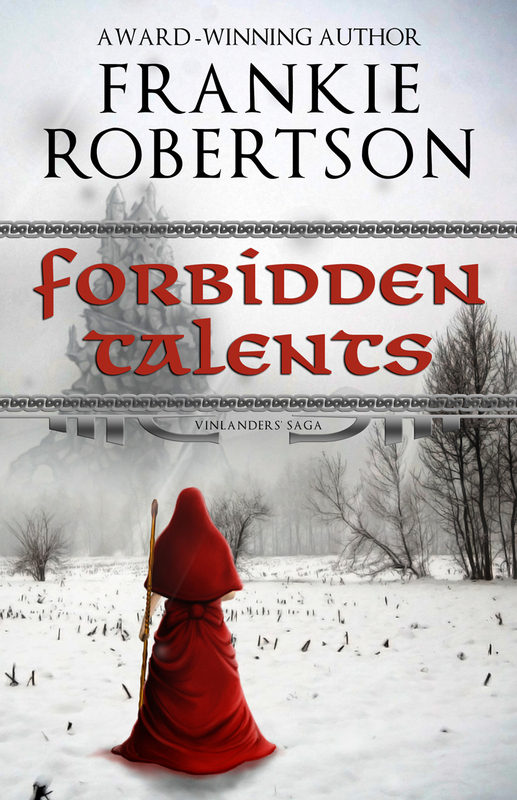 It follows DANGEROUS TALENTS and FORBIDDEN TALENTS, but can be enjoyed out of order. Available from AMAZON and its international affiliates. When a mysterious stranger asks for Katrynna’s hand on behalf of his lord, she has her doubts. She’s never heard of the man, and why would a wealthy lord ask for her, a farmer’s daughter? But he offers a significant bride price and her sisters need dowries. For their sake she accepts and marries by proxy. The victim of a devastating curse, Lord Taavin’s fate rests in the hands of the mortal woman he saw dancing in the forest. He has his doubts that a mere human can be trusted, but somehow he must overcome her fear of being Fey-marked and seduce her into falling in love—without using his magic. His future—and his heart—depend on it. A sampler of horror and fantasy short stories. “NIGHT RUN”–Have a little bite at a late night truck stop. 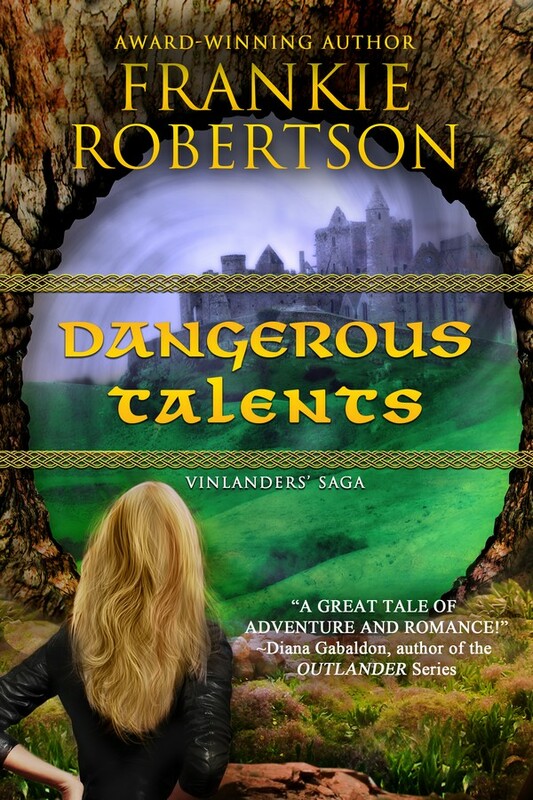 Read more about the Vinlanders’ world in DANGEROUS TALENTS.